With Decision No 2016/011/R EASA has published the initial version of AMC&GM material to Part-T.
Should you need further information your queries are more than welcome at QCM. In addition, QCM, ensure that all of their courses include the latest amendments. QCM has developed special courses regarding the latest changes. 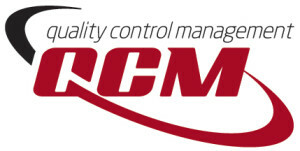 If you need any kind of assistance, please feel free to contact QCM. Please see “contact” below.